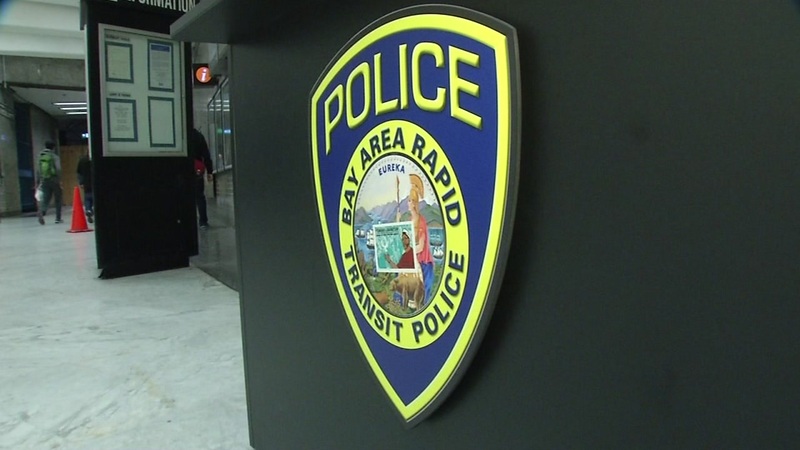 CASTRO VALLEY, Calif. -- BART police arrested a suspect at the Castro Valley station in connection with a cell phone theft Thursday night, a spokesman said. The victim and suspect were aboard a Dublin/Pleasanton-bound train around 7:30 p.m. Thursday when the suspect grabbed the phone and attempted to flee, BART spokesman Chris Filippi said. A BART officer found the suspect along with three other young people and detained them, Filippi said. Only one suspect was identified as being involved in the crime. BART police arrested the suspect and recovered the victim's phone, the spokesman said. There were 274 electronic device thefts on BART in 2016 and there have been 225 such thefts this year as of June, according to Filippi. The spokesman said after a peak of 58 electronic item thefts on BART in March, 44 were stolen in April, 28 in May and 27 in June.